Quality routers don't have to cost an arm and a leg. Nowadays, believe it or not, a solid Wi-Fi router can be had for under $100. No, these aren't using outdated specifications -- they are 802.11ac. Today, TP-Link launches a new router that is shockingly affordable. The "Archer A7," as it is called, features dual band 802.11ac, a USB 2.0 port, three high-power antennas, and gigabit Ethernet. Despite its low cost, it has Amazon Alexa integration too. You can even manage the router settings using a smartphone app -- in addition to the web interface. "Designed with three high-gain antennas to increase Wi-Fi signal strength and strong amplifiers to boost the signal throughout homes up to 2500 sq. ft., the Archer A7 is perfect for families that are tired of competing for bandwidth. With dual band speeds up to 1750Mbps, Archer A7 provides Wi-Fi 3x faster than the traditional wireless-N routers common in many homes today," says TP-Link. Derrick Wang, director of product management for TP-Link USA Corporation explains, "TP-Link aims to provide products that are designed to fit your needs, and the Archer A7 is truly a 'one size fits most' router at a price that can't be beat in today's marketplace. The Archer A7 is powerful enough that it will maintain a strong signal and stable performance throughout your home, keeping all of your devices connected." TP-Link shares the following specifications and features. 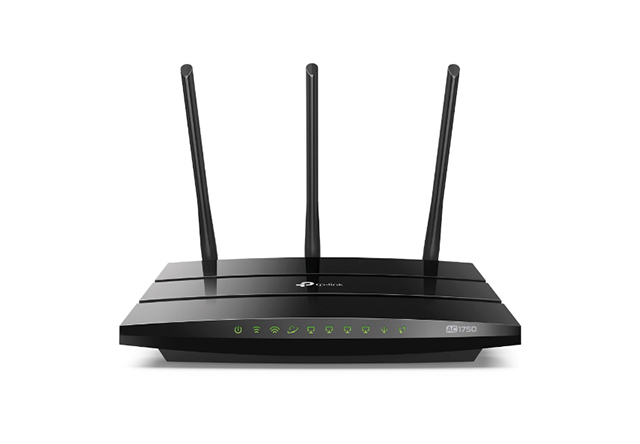 Strong Wi-Fi signal and speed throughout homes up to 2500 sq. ft.
What is the price of the TP-Link Archer A7? It is very inexpensive at just $79.99. Quite frankly, for most homes (and even some small businesses), this router will be more than enough. Ultimately, why pay more if you don't have to? 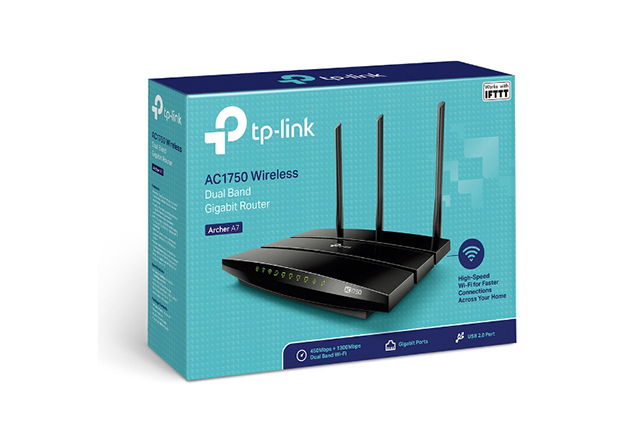 If you haven't heard of this brand before, please know that TP-Link is very well known for offering quality networking hardware at affordable prices. Yes, the popular company's hardware has faced security vulnerabilities in the past, but it responds swiftly with updated firmware -- a very good thing. For whatever reason, the Archer A7 is an Amazon exclusive, meaning you cannot buy it anywhere else. If you want to purchase your own, you can grab one immediately here (referral link).